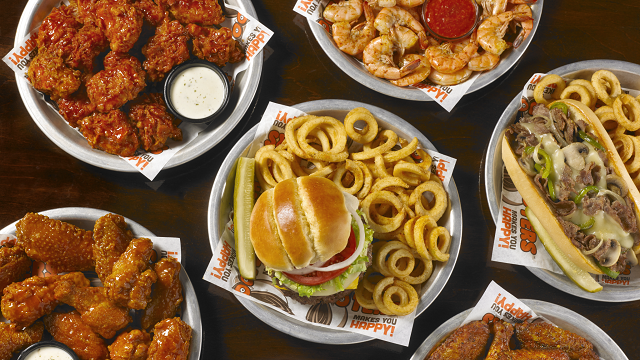 Your choice of cheese, chicken, steak, pulled pork, chili or shrimp. A beautiful pair of Eastern Shore “Crab Cakes” served with crackers and dipping sauces. 12 or 24-Piece. Hand breaded to order, fried butterflied shrimp shaken in your favorite wing sauce. Plump strips of juicy chicken fried up to crispy perfection. Feeling spicy? Have them tossed in one of our world-famous wing sauces. Served with your choice of either ranch or bleu cheese dressing. Choose from fresh ground beef stacked with cheese and pickles or Buffalo Chicken tossed with your choice of wing sauce, topped with pickles and served with onion tanglers. Our traditional bone-in wings are marinated over night then smoked over hickory chips to seal in that rich smoky flavor. 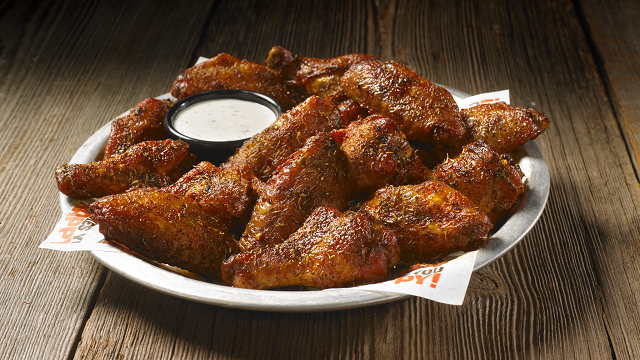 Shaken in one of our dry rubs- Texas BBQ, Jerk, or Garlic Habanero or tossed in one of our signature wing sauces. 10, 20, or 50 pieces. Many have tried to copy it, but there is only one original! 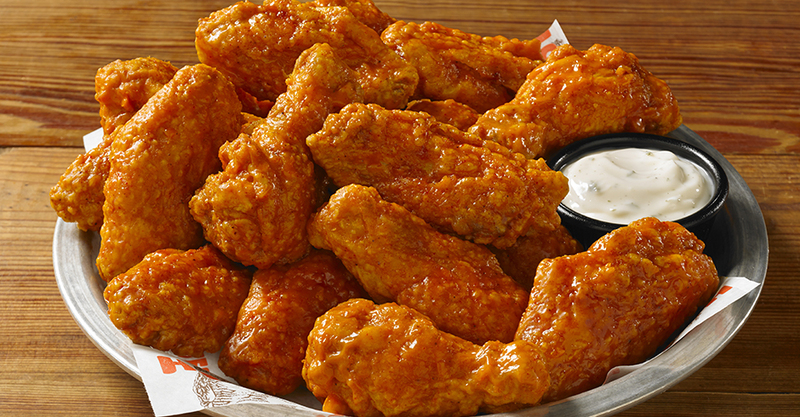 Breaded on-site daily and tossed in your favorite wing sauce. Or get them “Naked” with your choice of wing sauce. 10 Pcs, 20 Pcs or 50 Pcs. No bones about it. These delicious chunks of chicken can’t be beat. Hand breaded to order & tossed in your favorite wing sauce. 10 Pcs, 20 Pcs or 50 Pcs. Served on a brioche bun, topped with melted Swiss cheese and sautéed mushrooms. Served on a brioche bun, topped with melted bleu cheese crumbles. Choose your meat, cheese, veggies, sauce and extras. Chicken breast hand breaded to order & tossed in your favorite wing sauce and topped with lettuce and tomato. 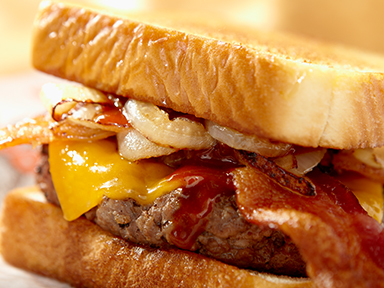 Fried or grilled. Served on a hoagie. Or Smother that fish! Top it with grilled onions, green peppers, sautéed mushrooms and cheese. Center cut Mahi blackened and seared to perfection with tartar sauce. Served on a delicious brioche bun. We took the lumps to bring you this Eastern Shore Delicacy. Roasted turkey topped with melted cheese and bacon. Steak or chicken topped with grilled onions, green peppers, mushrooms and provolone cheese. Served on a hoagie roll. Make it a Texas Cheesesteak with queso, Daytona Beach sauce, pico de gallo and sliced jalepenos. Topped with sautéed onions, green peppers and mushrooms. This plump, juicy, grilled chicken breast is then smothered in melted provolone cheese and served on a toasted brioche bun. Available Naked. Served with a side of curly fries. Top your Gourmet Hot Dog with chili, cheese, onions and relish. Served with a side of curly fries. Grilled or crispy. Served on warm tortillas with pico de gallo, fresh cabbage and a special sauce. Upgrade to blackened Mahi-Mahi. Seasoned and grilled then loaded with cabbage, pico de gallo, and a special sauce and wrapped in flour tortillas. Grilled or crispy chicken tossed in your favorite wing sauce, topped with cabbage, pico de gallo, and your choice of ranch or bleu cheese inside flour tortillas. Fresh steamed shrimp. 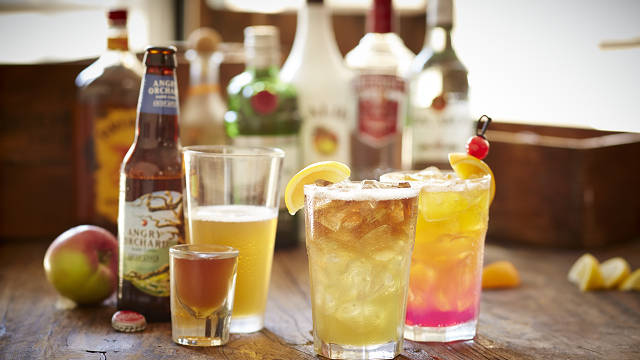 Squeeze on some lemon and go to town. ½ LB or 1 LB. 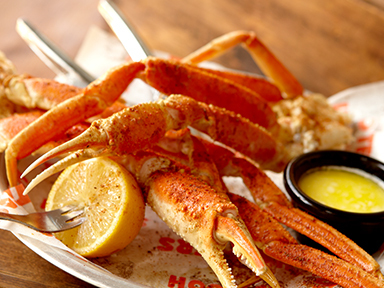 From the icy waters of Alaska and served up with a side of butter. 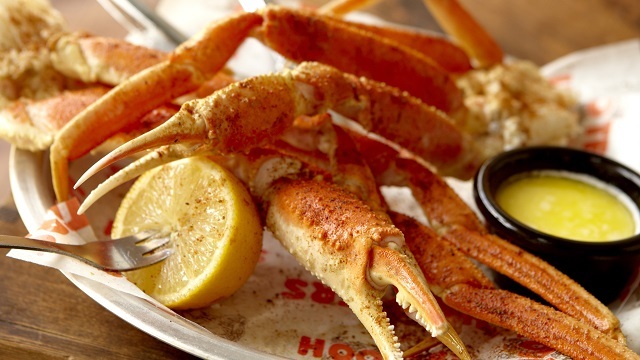 1lb of Snow Crab Legs and 1lb of Steamd Shrimp. Steamed to perfection! Served with drawn butter, cocktail sauce and crackers. 1 Dozen, Raw on the half shell. A field of spring mixed greens piled high with diced tomatoes, crisp cucumbers, Cheddar cheese, Monterey Jack cheese and croutons. Flavor it up! Blackberry, Mango, Passion Fruit and Raspberry. Pepsi, Diet Pepsi, Sierra Mist, Mountain Dew, Tropical Lemonade, and Root Beer.